What is that image what have you done what is wrong with you. Has Sora finally been outclassed or will you remain loyal to him? 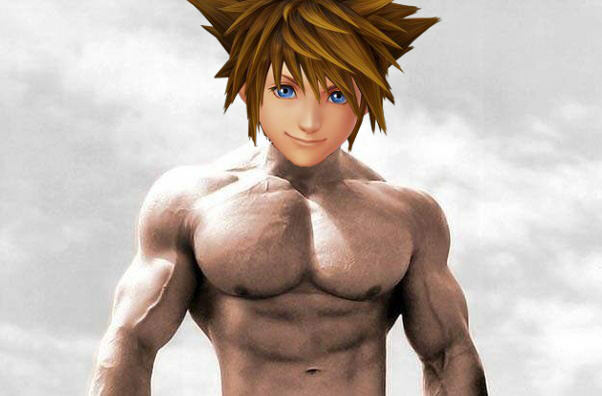 How will he fare against those massive Yozora pecs? If only I could pick multiples. I would totally choose one and three. You can pick multiples .